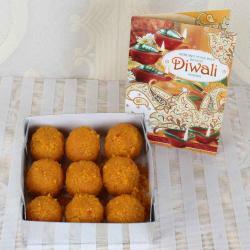 Product Includes: Gulab Jamun Sweets (Weight: 500 Gm) along with Diwali Greeting Card (Note: Product Design and Color May Vary). 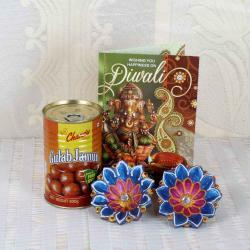 Choose a gift that would perfectly suit your recipient for this year diwali celebration. For those people who always send gifts at the last moment, we have Diwali Same Day Delivery option available for them with no additional charges. 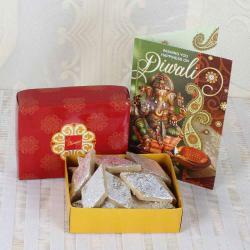 You are looking to send gifts to India online then you are at right place at Giftacrossindia.com diwali gifts store. 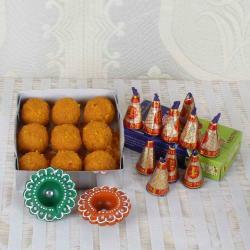 Diwali is a traditional occasion for families to come together, exchange gifts and light diyas around the home. We have the best selection of Diwali combo including sweets and many more exciting gifts for you to share with your loved ones and make the festival even more special. Hurry up and Order now. 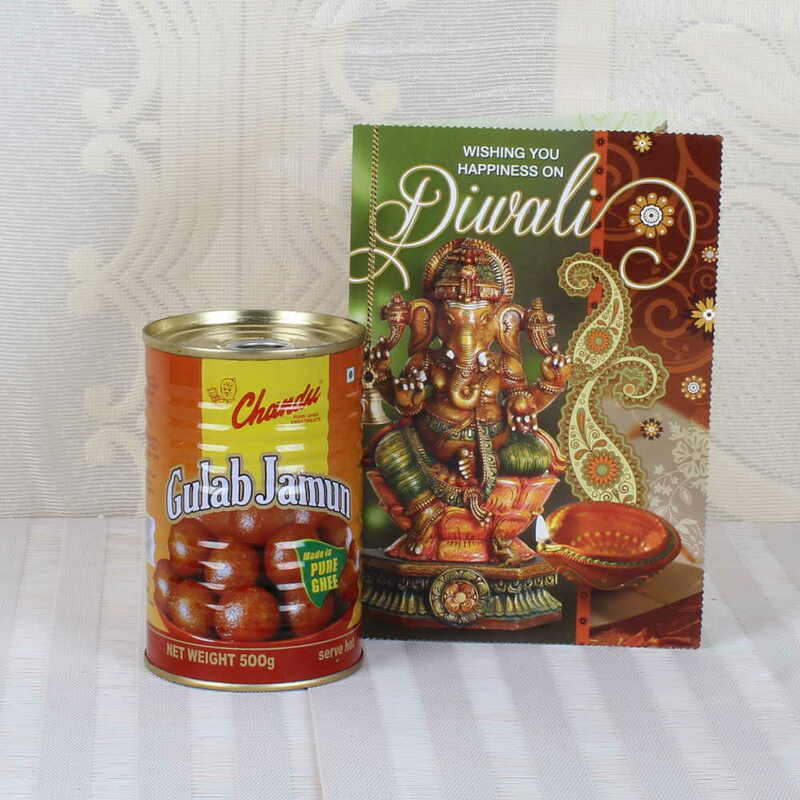 Product Includes: Gulab Jamun Sweets (Weight: 500 Gm) along with Diwali Greeting Card (Note: Product Design and Color May Vary).